Launch the Open Firmware Password Application. 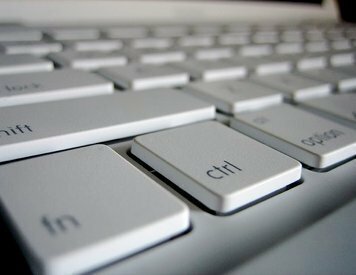 Click the authentication icon and enter your Administrator credentials. You will be prompted for a password. Locate and click the Change button. This will launch an Open Firmware Password window. 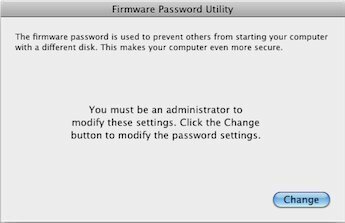 In the Open Firmware Password window, locate and click to deselect/uncheck the “Require password to change Open Firmware settings” option. Click the OK button to commit your changes. Locate and re-select the lock icon. 151 queries in 0.261 seconds.